For centuries these and the other famous Ferengi "Rules of Acquisition' have been the guiding principles of the galaxy's most successful entrepreneurs. But the wisdom behind them was not won without a high cost in lives and latnium. 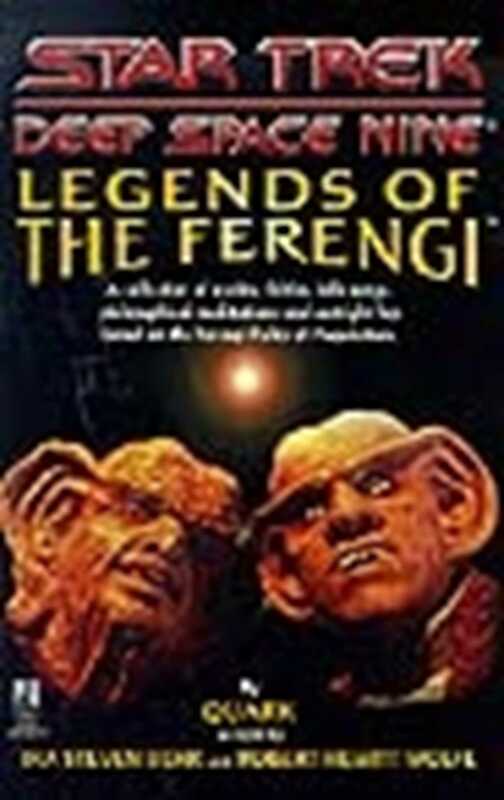 Now at last these inspiring tales of avaricious Ferengi wresting monetary gain from the jaws of poverty are available to the profit-hungry across the galaxy!